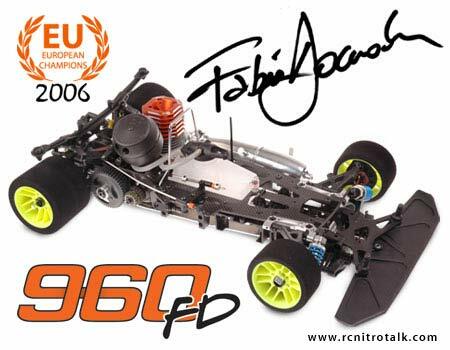 To commemorate Fabio Domanins commanding win at this years 1/8th scale European Championships in Sweden, Serpent have released this FD edition of the title winning Serpent 960. The Serpent 960FD is a feature-laden kit that comes complete with harder rear wishbones and front bearing blocks for better impact resistance and a number or optional parts as standard. 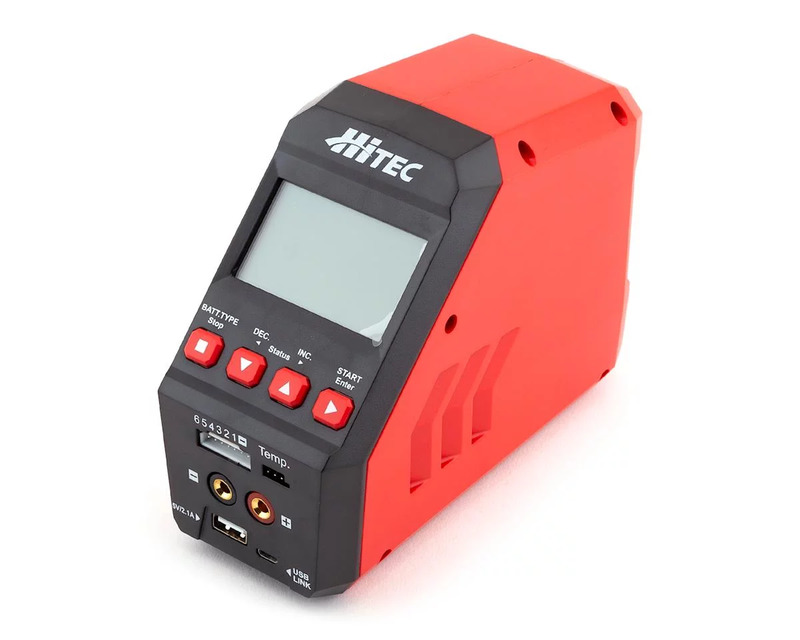 Side plate T2 with alu insert set: Featuring a revised carbon plate design, it now works in conjunction with the supplied aluminium insert to eliminate flex in the gearbox shaft. The aluminium insert fits in the space where the original larger 2-speed shaft bearing sits and becomes the mount for the now smaller supplied bearing. 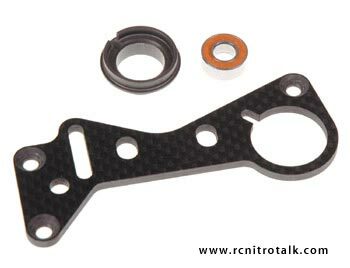 This insert is in turn kept in place by the carbon side plate which, as well as performing its primary function, now works to prevent any flex from occurring in the 2-speed shaft too. Suspension bracket alu FR upper L&R: Machined from a single piece of aluminium these attractive pieces are extremely strong and offer great protection in the event of a heavy impact. Despite their strength they are only 0.5 gram heavier than the original composite part each. 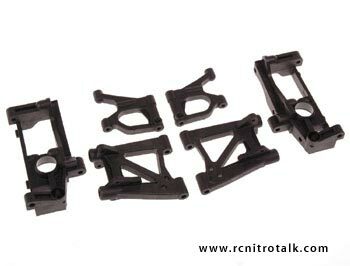 The other great advantage of this part is that due to the use of inserts, with an offset hole, you can now adjust the pivot position of the upper front wishbones. Using the inner position the car gains more steering where as the outer position is in the equivalent as the standard pivot hole on the composite part. Servo saver set with adjustable Ackerman: A direct replacement of the original servo saver, this new version allows the user to easily adjust the cars Ackerman through the use of inserts eliminating the need to remove the entire assembly. Apart from the simple adjustment between 4 possible Ackerman settings the servo saver lever itself has been adjusted where it connects to the servo ensuring a more level connecting arm and therefore more consistent steering action. Tank cap AFL + o-ring set: Improving on the concept that Serpent pioneered, their famous AFL fuel tank lid has been updated. Previously the seal was created using foam but it has now been updated to use a rubber o-ring. The advantage of the orange o-ring is that it creates a better and more consistent seal over a much greater number of uses due to the fact that the o-ring wonâ€™t compress or deform over time. Hardened plastic parts: The Serpent 960FD features hardened rear upper and lower wishbones as well as front bearing blocks. The hardened material increases crash resistance on these crucial parts. Discuss the new Serpent 960FD in the On-Road Touring forum.